In short, Maori had long dried and preserved the heads of dead relatives, for veneration, and enemies, on occasion, as trophies of war. Arriving in the late 18th century, English sailors began purchasing the heads as curios, then selling them to ethnographers, naturalists and collectors back in England. 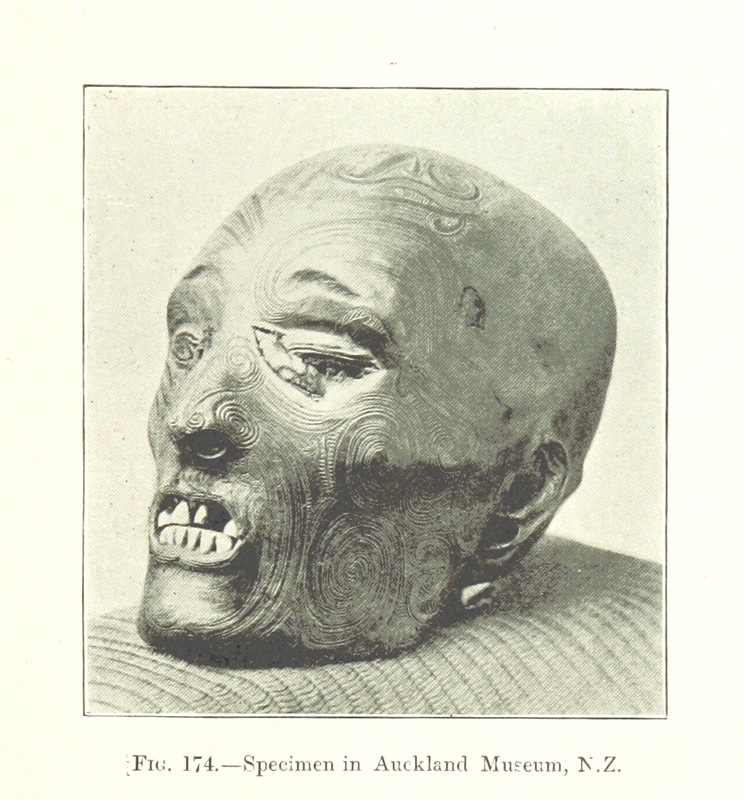 In order to meet European demand, traders began buying up more and more heads, often in return for the muskets that Maori needed to fight increasingly vicious local wars. Tribes with muskets used them to defeat rival tribes, whose heads they then sold, while tribes without muskets sought to acquire heads that they could trade for much needed arms to defend themselves. 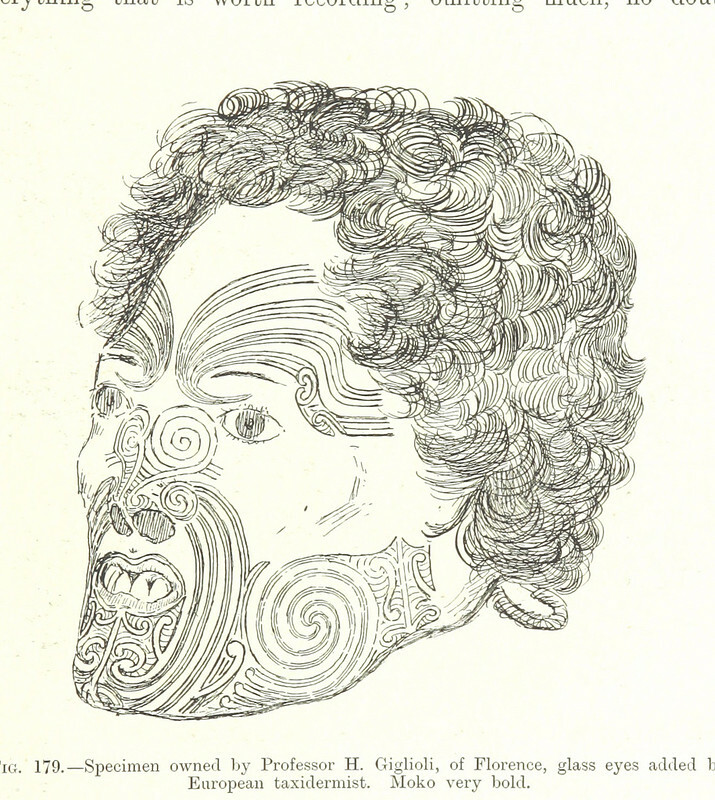 The result was that while the elaborate facial tattoos prized by head collectors had once been reserved for social elites, Maori began tattooing their slaves before killing them so their heads would fetch higher prices. 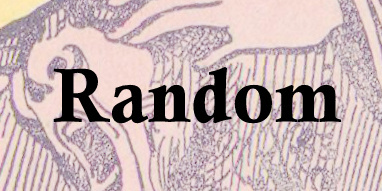 European buyers were reported to have even selected future specimens from among still-living slaves.